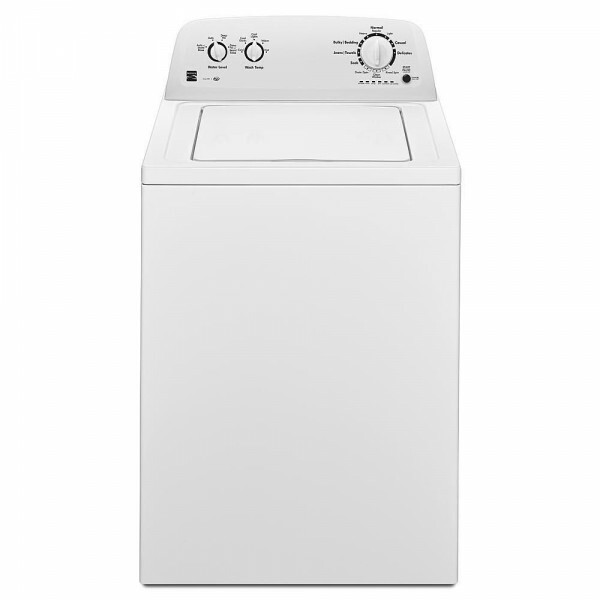 Make sure every load of laundry feels the love with this white Kenmore 3.5 cu. ft. top-load washer. 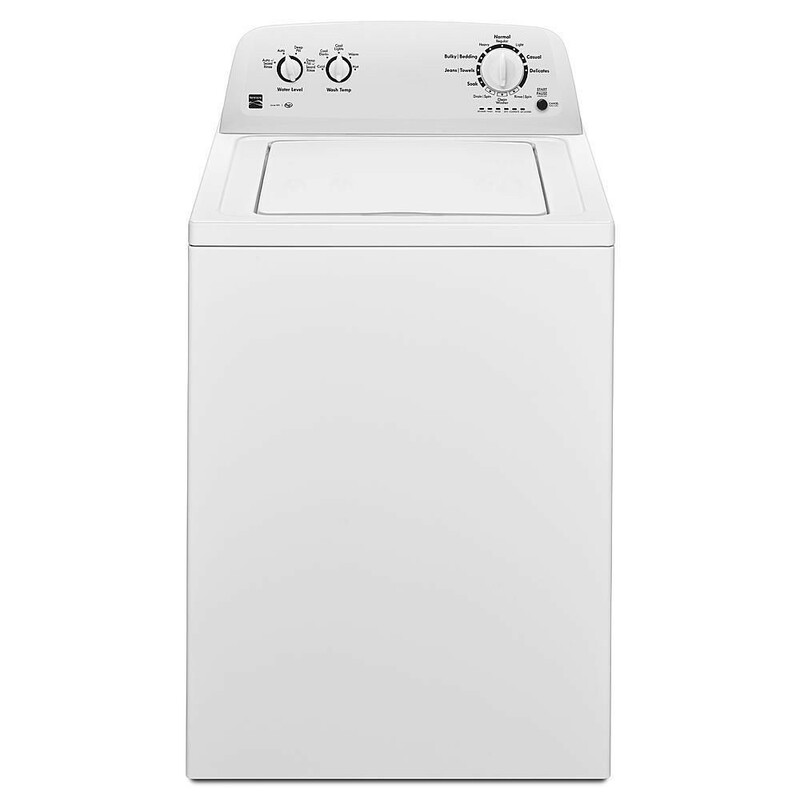 Perfect for handling loads of just about any size, this washer doesn't play favorites with features the Deep Fill option and a dual action agitator that gives all your clothes, bedding and delicates an even wash. Say goodbye to stains and hello to freshness with this Kenmore washing machine. Includes washer fill hose kit (contains 2 hoses).